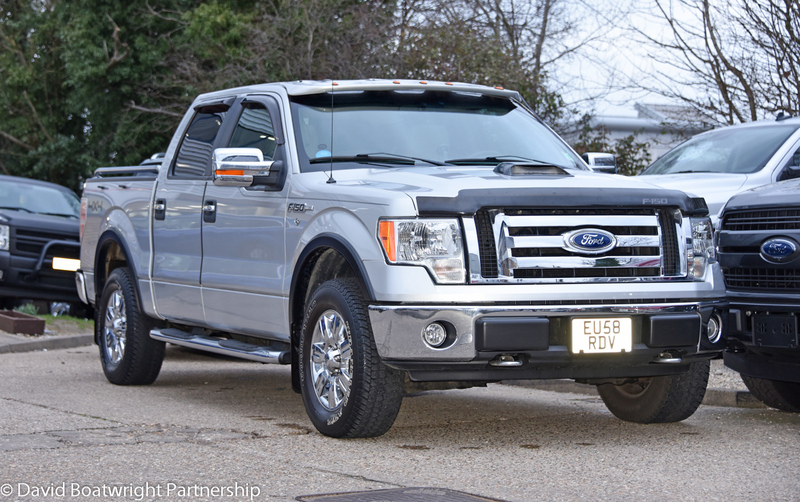 2009 model F150 XLT Super Crew 4x4 with just 29,000 miles and no VAT to add. 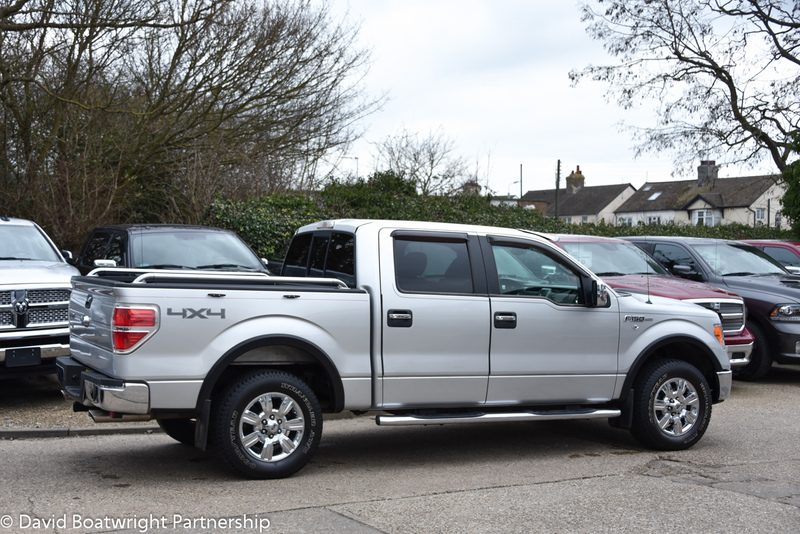 We are pleased to offer this very low mileage example of a Ford F150 XLT Supercrew 4x4 with No VAT to add. 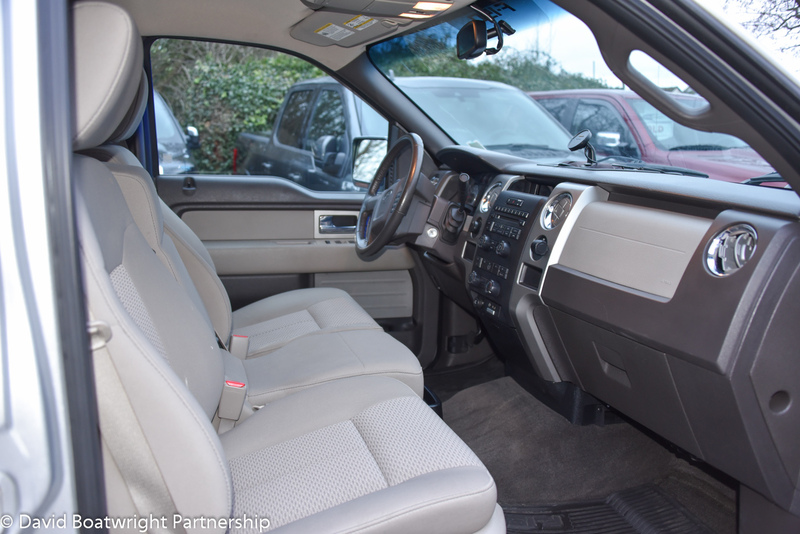 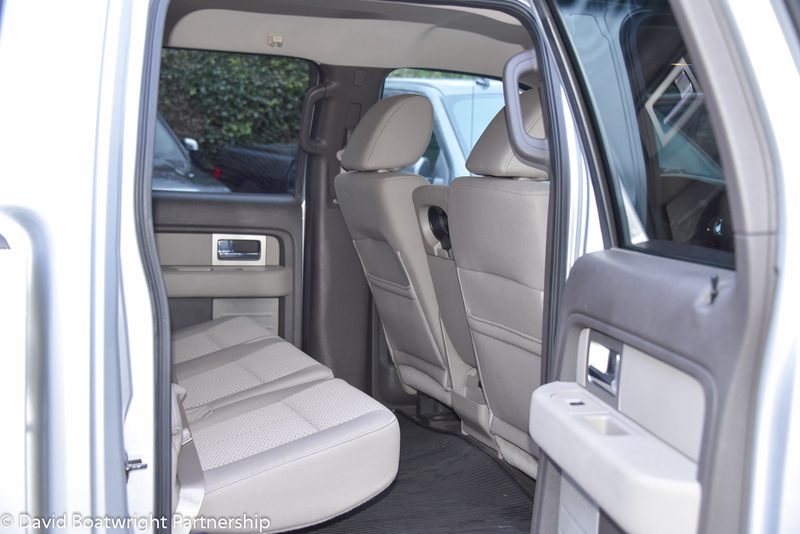 The vehicle has covered just 29,000 miles from new and is equipped with Reverse Camera, Air conditioning, electric windows, cruise control, power driver seat, power sliding rear window, trailer tow package, Reverse sensors, switchable 2wd/4x4. 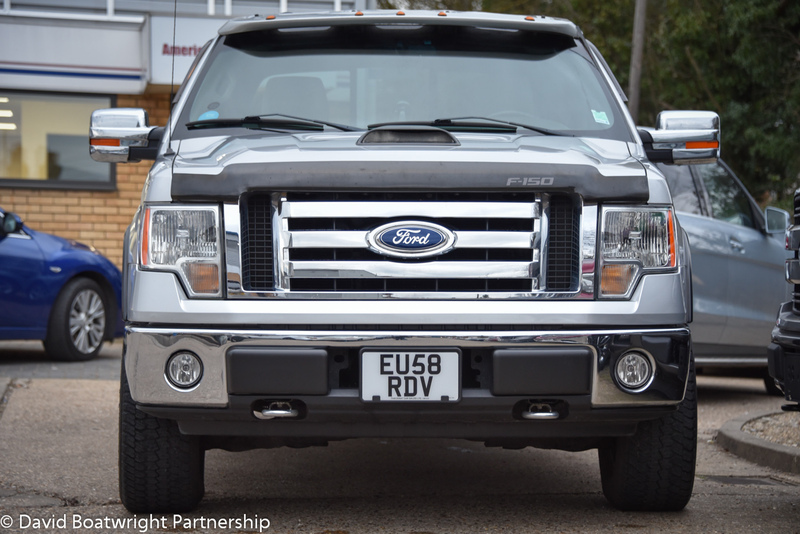 Please call for further details or to arrange a test drive.